Today is National Tell a Story Day ... in Scotland and the UK. I'm only partly Scottish, but let's just go with it, okay? Scroll down for that part of the post. First, let's look at my goals. 1. Look for a job. (In addition to independent teaching one day a week). I applied for substitute teaching in one school district and waited. 2. Write 30 minutes each day. On average - yes, especially if you count materials for my students, a letter to the editor, and a non-fiction project that I might/might not be sending out into the universe for Betas next month. Stay tuned if you are interested in non-fiction, Christian Thanksgiving-based material and would be willing to read. 3. Work on Biblical Storytelling. - um, once. 4. Teach classes. - Yes! 5. Encourage my family and friends. Tried. 6. Walk every day. - nope, but four times a week. 7. Revise/continue various writing projects - 30 minutes 3 times a week. - well, I did put some thought work into how to revise and I started, but that's it. 8. Housecleaning and organization - 1 hour, 5 times a week. - mostly yes. 3. Exercise every day, include walks, dancing, kayaking. 4. Household projects: some work every day. 5. Send Thanksgiving project to betas. Have you ever told a story out loud? I started my creative endeavors by telling spooky stories to friends at my house as a kid. I made up stories about the dark room under the stairs (literally, a photographer's dark room), my dad's retired prosthetic legs found in the guest room closet (who knew what happened to those guests?) and the haunted painting (a dark painting of a warrior in armor that used to hang in my parents' living room). 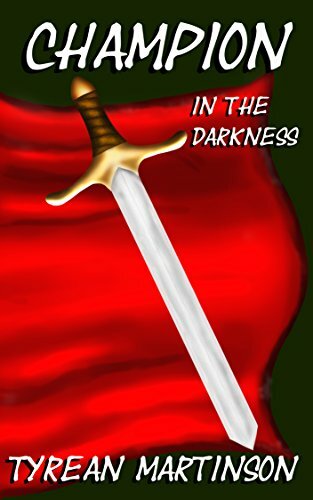 These days I rarely every tell or write spooky stories, but I do write fantastical stories (as in fantasy-based). 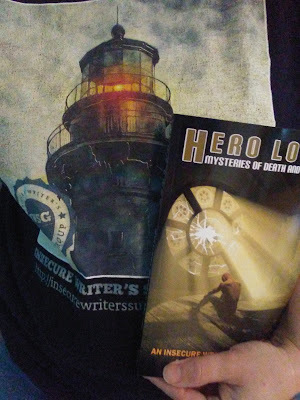 Plus, I know some authors who also write fantastical stories. Have you ever tried something new, something you never really thought you would? Many years ago, I watched a movie that involved a writer who "wrote" his books by dictating them into a voice recorder (a simple tape recorder of the 80s or early 90s) and then typing them up. Of course, there was more to the movie than just this act - it was a thriller than involved the writer somehow "knowing" all the murders his unknown, evil twin committed and writing those criminal acts into his novels. I don't remember the name of the movie and I can't remember if it was really any good, but I was fascinated by the idea of writing by voice. However, I love writing by hand. I do. I have notebooks and journals filled up to attest to that. I have a love affair with paper and have a tough time not purchasing more journals than I need. So, why use talk to text? 1. I had surgery many years ago on each of my arms for nerve damage from sports-related injuries. I gained back 95% of the use of my hands, arms, etc - including my sense of touch. However, I still have my clumsy-fingered moments and I'm older now. Any surgery and any scar tissue can slow us down as we age. (Okay, I'm not ancient yet but I am in my 40s and I feel it.) A really cool ergonomic keyboard helps, but it doesn't solve all the issues. 2. I slouch when I sit and this is causing neck pain and back pain. My chiropractor tells me that I have to lay backwards over an exercise ball at least twice a day for 5-10 minutes to resolve this and I need to get up and move (plus, sit up straight). 3. I just need to get up and move more. I had two surgeries this year. It's been six months since the last one and although I have to take baby steps for exercise (biking 16 miles in one day last month set me back again by three weeks), I am struggling to diet and exercise appropriately to deal with my excess weight and regain full health. Obviously, there's more to solving this than just talk-to-text, but this is one way that I have decided to tackle it. So, I just ordered Dragon Naturally Speaking - a software program that I've heard nothing but good things about for around 20 years (I had a relative who needed it because he had MS). I will see how it goes when it gets here. BTW - I will finally report back about my experiences with Duotrope in my next IWSG post. 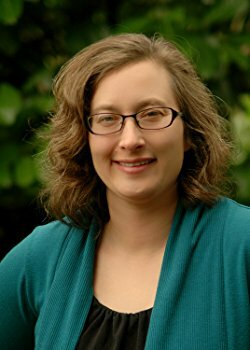 Many thanks to Tara Tyler, speculative fiction writer extraordinaire! In addition to her writing talents, her organization, her blog, and her ability to create engaging surveys leaves me in awe. Plus, she's a mom and lives a full life. Amazing lady! 1. You are thrown into a favorite story. [Not your own.] Which story and who would you be? The Chronicles of Narnia - preferably The Voyage of the Dawn Treader. I would like to be Reepicheep, but when I read this book the first time, I empathized with Eustace. I really was a stubborn, temperamental, self-centered kid. I still struggle with it and totally get why Aslan had to strip him of his dragon-hide. 2. What is the hardest part of writing for you? Why? Usually it's Marketing and Promotion (like Tara mentioned in her post), but lately I've been having a tough time finishing fiction projects. I have written over 180,000 words on three projects in the last two years, but not finished anything to the final "end." I really want to do that again and I'm trying to push myself to do that within the next few months. 3. When and where do you write? How did you discover that was best for you? I prefer mid-morning or mid-afternoon in my house - either on my bed, at the dining room table or in the magical brown chair (I wrote 10,000 words once in that chair), but I will take early morning, late evening, or in the parking lot outside of a dance studio, gym, in a coffee shop, a library, anywhere if that's what I need to do. 4. If you could be anybody or anything, who or what would you be and why? I'm going to echo Tara here: I would be a dragon. A griffin, a cat, or maybe a friend of C.S. Lewis would all be good, too. 5. How do you push forward when the inner critic won’t shut up? I write all that junk out in my journal or take a walk or dance around my living room or kitchen to loud music - anything from 80s music to modern pop songs my kids like. 6. Do you need to write inside a bubble or library [like me] or do like to listen to music or other inspiring background sounds or “white” noise to write? I like quiet writing with some background "house" noise - family present but not talking to me (we're introverts here, so this mainly works). I like writing to soundtracks when the words are just dead. Sometimes, rarely, a song will hit me in the write way and I'll play it on repeat so the words blur into the music. 7. 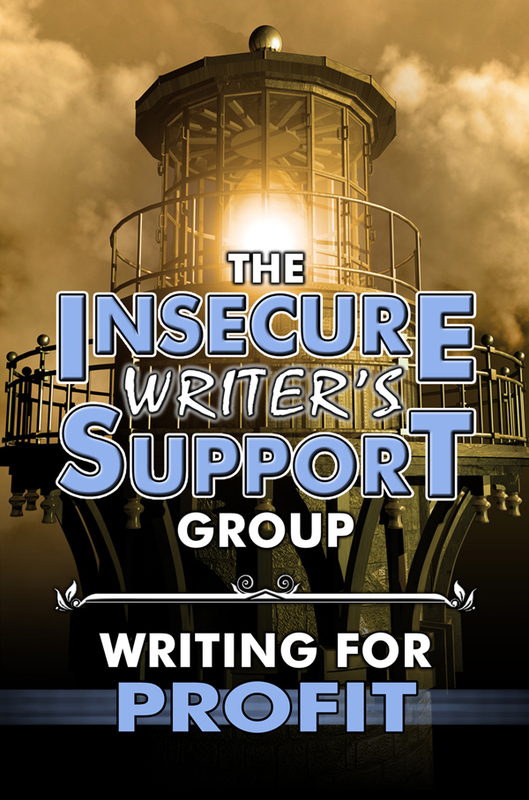 How do you keep the wolves…ahem…I mean convince your children or other people to leave you alone to write? Does it work? Provide tips—please! I write when they are busy. Since they are pretty busy most of the time, this should be easy, but it's not. I get into one activity or another and have to stop myself. 8. Who was your favorite author as a child? Who is your favorite author now? Favorite? One? No. As a child: C.S. Lewis, JRR Tolkien, Frank L. Baum, and many more. Now: Jessica Day George, Tara Tyler, C. Lee Mckenzie, and many more. 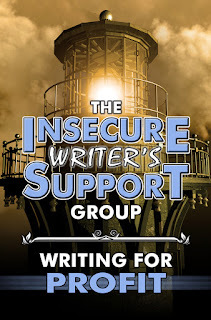 What I love most about this latter group of authors is that I have been able to read their work as they've grown - I can see how good they were when they started and how excellent their writing is currently. 9. If you could have a superpower, what would it be? Why that? It used to be flying, but right now in our current climate, it would be healing - mind, body, spirit - individually, nationally, and globally. 10. How do you find inspiration? I have to echo Tara again here - it's everywhere. It's in music, on walks, when I get to kayak, when my teen daughters talk with me, when my husband tells me about his day at work, when the sun rises and sets, when I go to worship, when I read something that I agree or disagree with, when I watch tv or a movie, or read a book. 11. What book or movie or writing workshop or blog post has affected your work the most? Why? There are so, so many! I have been blessed. These authors are exceptional at encouragement! I highly recommend you check out their blogs. 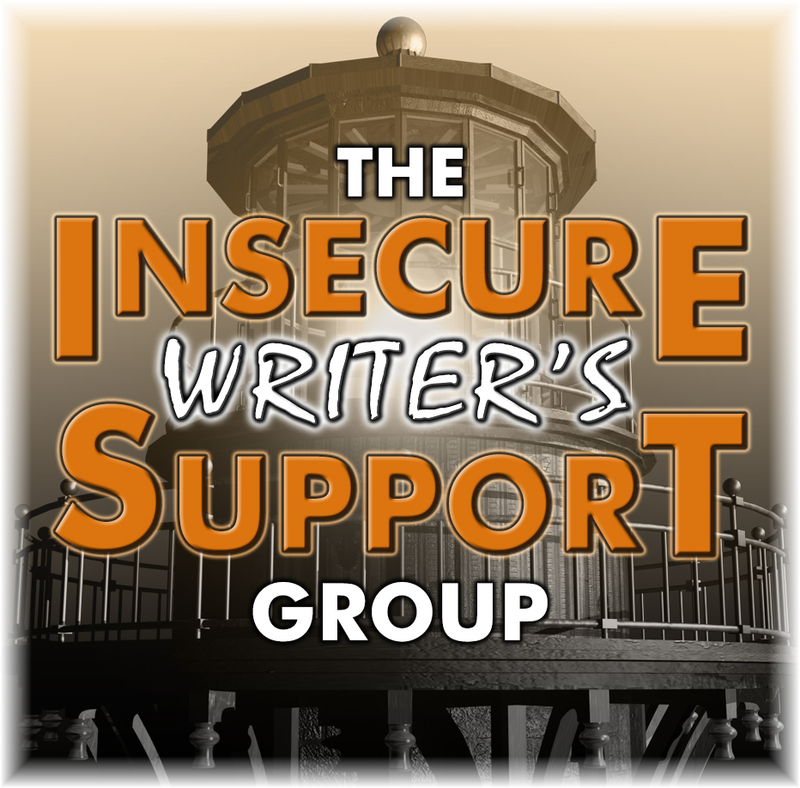 The Insecure Writer's Support Group is an exceptional group offering support and encouragement to all writers in any stage of their journeys. Started by the one and only Alex J. Cavanaugh. This is an area of expertise for me as a short story writer. However, I don't have novel rejection experience yet so that may be different. 2. I go cry. Okay. I know this isn't what you wanted to hear, but when I read the question right - if the rejections are truly overwhelming, I think it's okay to shed a few tears. It's normal to feel the pain of having a story baby sent back unwanted. 3. I read over my list of successes. I keep it on my blog and in a desk drawer. 4. I read some nice reviews of my previous work. I have a list of nice comments people have made that I keep handy, just in case. 5. I go for a walk. I clear my head. I dance around the living room. I pet my dog and cat, hug my family, or have a cup of tea. 6. I read. This is my go-to place for any kind of stress. 7. I set a timer and write anything, literally, anything. I even wrote something that might be considered romance the other day. It's only 1500 words and part of a story, but I surprised myself because I liked it enough to keep going after the timer (which only had me at 400 words). 8. If I haven't done #1 yet, then I do that after I do #2-7. 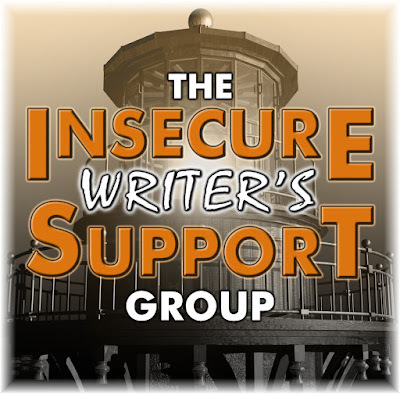 For a bonus round of help, I read IWSG posts - sometimes old ones by other bloggers. These are especially encouraging. To see a random selection of pictures from my Prague trip, scroll down to my previous post on goals. There are a few pictures from London since I had a seven hour layover on my return trip. What do you do when you face rejection? 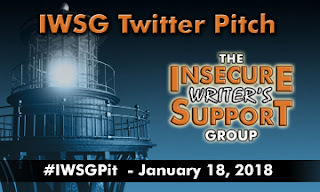 The next #IWSGPit – Thursday, January 18, 2018! 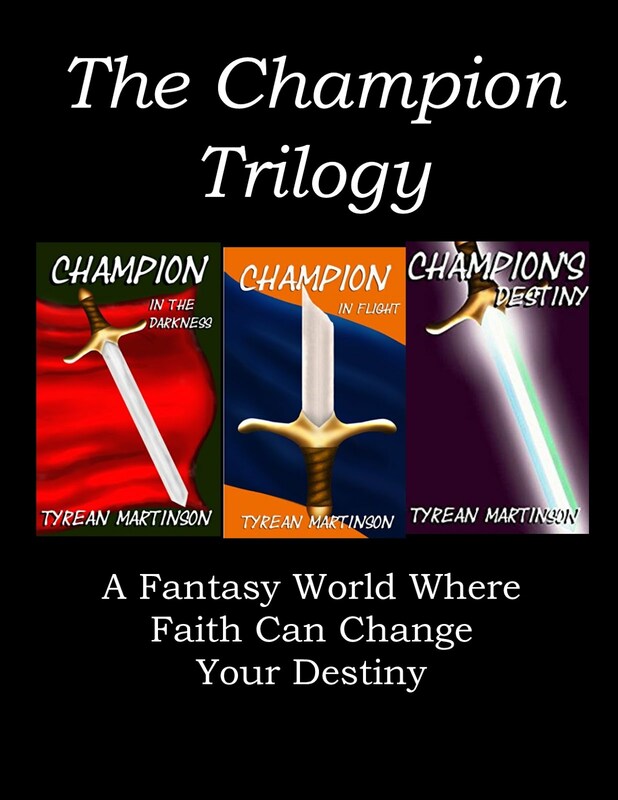 - Over three hundred agents and publishers. 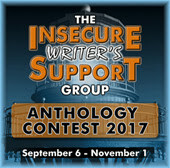 The deadline for the next IWSG Anthology Contest is November 1. 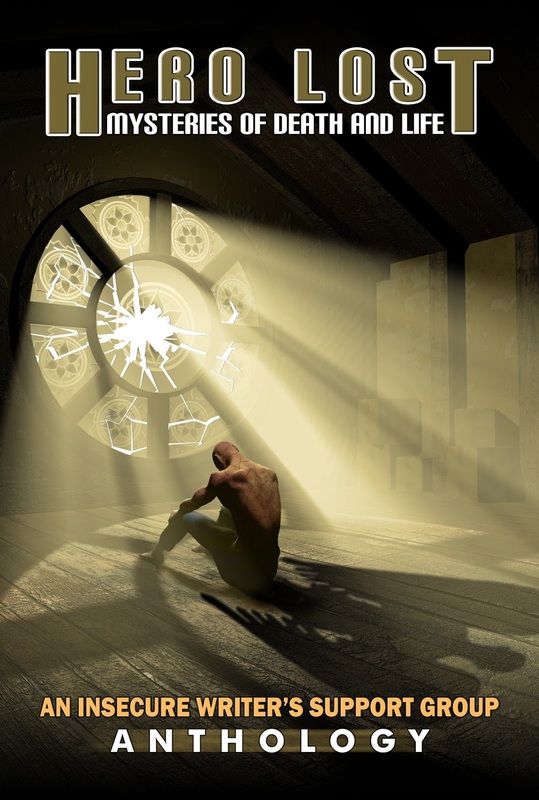 The genre is mystery/crime/thriller and the theme is Tick Tock. Nick Wilford, an IWSG blogger and author, has a new book out: Black&White.